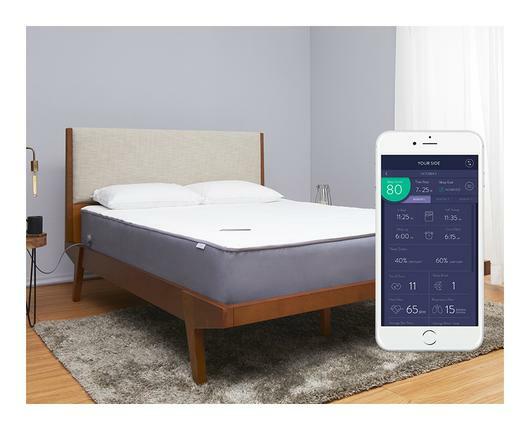 How smart is your mattress? Definitely not as smart as Eight's innovative new launch. This product, which has recently hit the market can be paired with Amazon's Alexa, has built-in bed warming and can provide you with daily reports on the quality of your sleep, all tracked through their app. Given how important technology is to hotels in this climate, it would be interesting to see how this could be incorporated into guest rooms. Though there is no shortage of trend reports rolling in for the new year, we trust the team behind wellness blog Well + Good to set us straight on the latest trends in the industry. The whole article is worth a read (click here), however we're the most excited about their prediction that longevity will become the new 'anti-aging'. 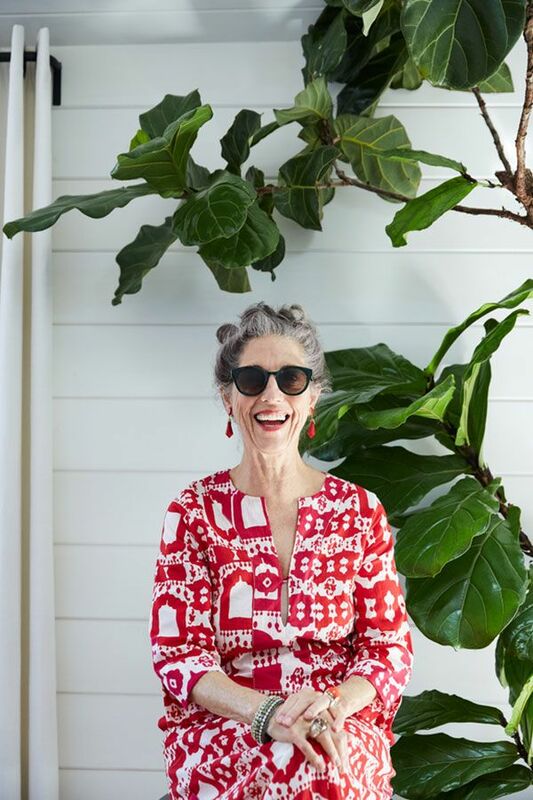 With a focus on scientific research giving us the tools to live a longer and healthier life, the shift from the vanity to a more holistic approach to health is a trend we'd love to see stick around! And for a little wanderlust on this Friday afternoon, courtesy of the New York Times — we take a virtual trip to Helsinki to explore the city's best public access saunas. It is well known that Finnish culture revolves around their time in the Sauna. Not only is the sauna a place for relaxation and healing, it is a place for socializing and also a place for quality family time. 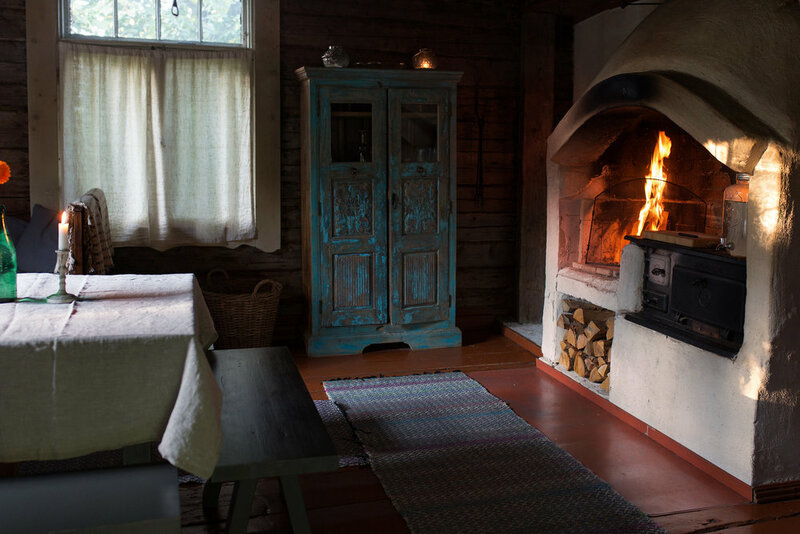 Among those listed in the article we are dying to visit Kaurilan Sauna, which operates out of a 19th century log cabin and is operated by wood stove.